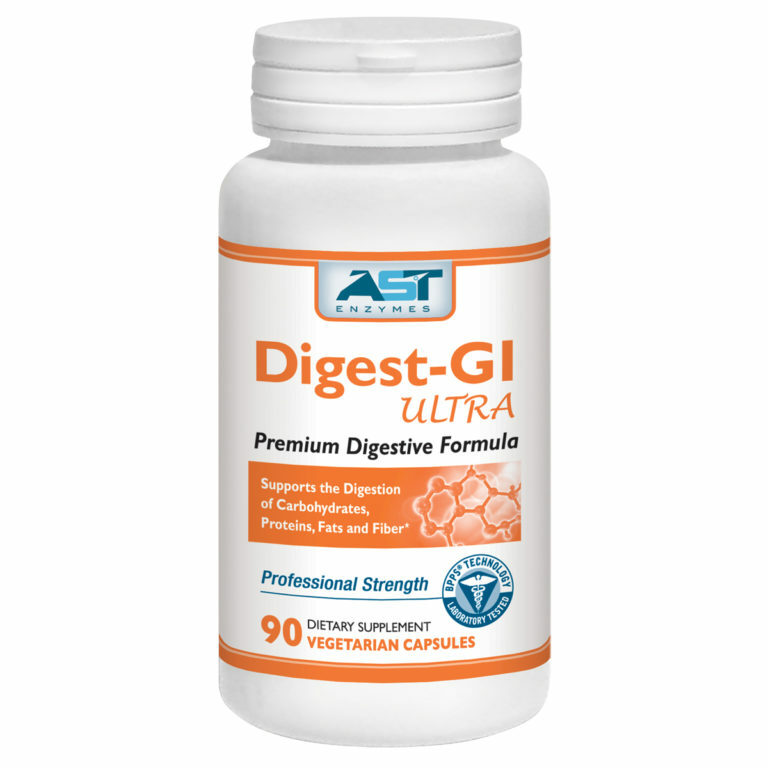 Digestive enzymes CAN help your natural digestion. After having a large meal, they can help with bloating, digestion, and inflammation. Here are our top three all natural enzymes that we feel are the best. 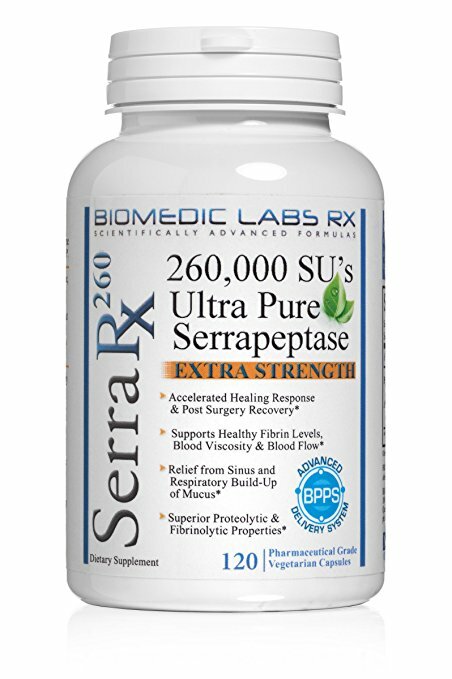 A source of valuable proteolytic enzymes, such as papain, chymopapain, caricain and glycyl endopeptidase, that aid in the digestive process. The enzyme papain is the most effective at breaking down proteins and meat. Within your own pancreas the natural enzyme pepsin is produced. Papaya acts in the same way that pepsin does. If you have a large meal containing many meats, papain is considered a better enzyme than the natural pepsin. Taking papaya enzyme can speed up the digestion of the meats you consumed in the meal. Also aid in the breakdown of other proteins, sometimes bothersome like the gluten in wheat and the casein in milk. 2. Bromelain is an enzyme found in pineapple stems and juice. Bromelain is known for inflammation effects, treating some bowel issues and swelling. Bromelain from the stem of a pineapple helps with all areas of digestion. Bromelain, in most cases, increases the absorption of antibiotics. 3. Hydrochloric Acid (HCL) is released when we eat. The body’s primary digestant and disinfectant is Hydrochloric Acid (HCl). Hydrochloric Acid (HCl) is produced by the stomach and has the job of breaking down proteins. If you make plenty of HCl, then the body can adequately digest protein. If not, protein digestion is compromised. Low HCl signals the beginning of all digestive problems that plague modern man. When you are young and the stomach is functioning as it should, you produce 3 to 4 quarts of HCl every day. That’s why you used to be able to eat what you wanted without any problems or repercussions. Humans were engineered for raw food which takes very little HCl and enzymes to digest. The problem is that we primarily eat cooked food which is difficult to digest. Over time, constantly eating cooked food taxes our ability to make adequate HCl. Proteins are only partially digested and food begins to sit in the stomach longer than it should. As opposed to being digested, the food is rotting and forming gas. The role of hydrochloric acid in the stomach, along with the other gastric juices, is to break down foods and cause the release of enzymes that further aid digestion. HCl also protects the body from illness by killing pathogens commonly found in foods. 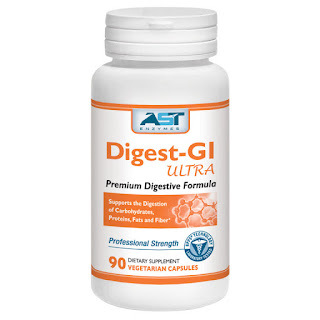 HCL supplements aid the stomach’s acid to destroy harmful bacteria as well as relieve the symptoms of heartburn, indigestion, gas, bloating, acid reflux, constipation, and diarrhea. Supplementing with Hydrochloric Acid in the form of Betaine HCL can drastically aide with low stomach acid.